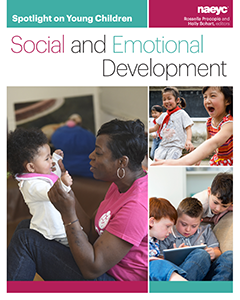 Children’s experiences and relationships during their formative years have a far-reaching impact, and early childhood professionals play a critical role in fostering the social and emotional competence children need to process and learn from these interactions. This collection of articles explores how teachers can use caring relationships, classroom practices, routines, and lessons to nurture healthy behaviors in children from birth through third grade. Discover a reflective approach to teaching inspired by early childhood schools in Reggio Emilia, Italy. 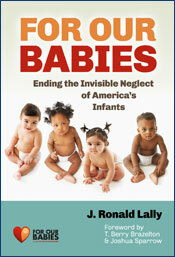 For Our Babies is a national initiative to promote healthy development in U.S. children. 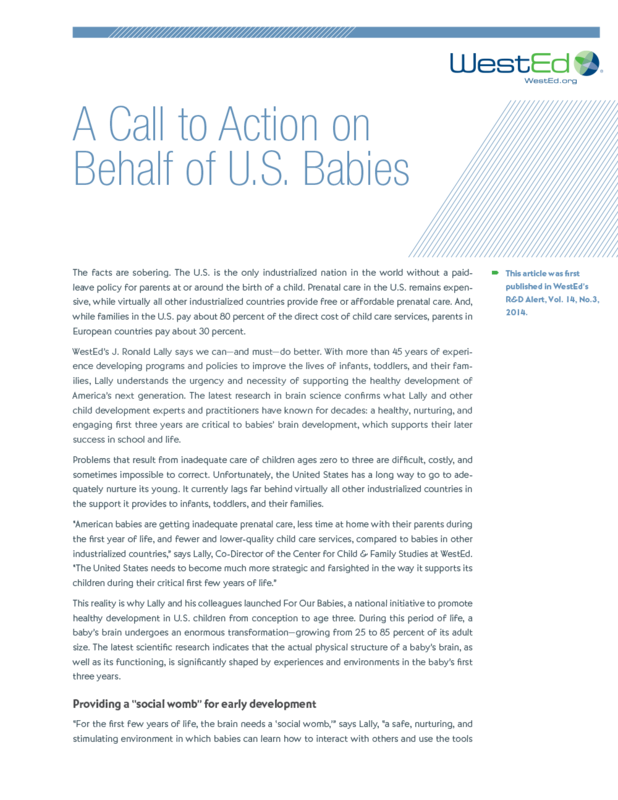 In this article, learn about this initiative and how brain research shows that a healthy, nurturing, and engaging first three years of life are critical to babies' brain development, which supports success in school and life. Program for Infant/Toddler Care (PITC) Trainer InstitutesImprove the quality of infant/toddler care in your program, community, and/or state. Become a Program for Infant/Toddler Care (PITC) Certified Trainer. Early Childhood Home Visiting Best Practices: Institutes and Customized Professional LearningLearn best practices and the latest advances in child development for providing effective home visiting services to families and young children. 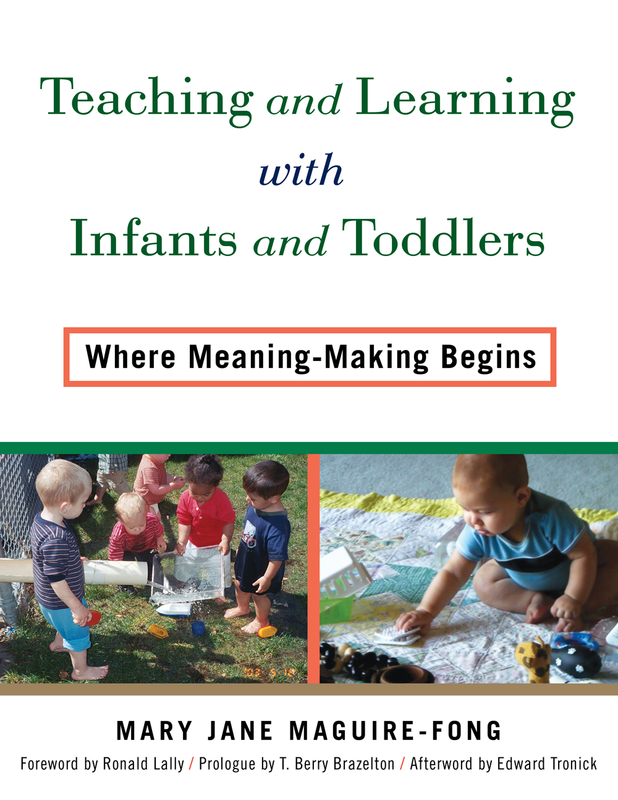 Program for Infant/Toddler Care: On-Site and Online Professional Learning for Providers — Partners for QualityInfant/Toddler Teachers, Family Child Care Providers, and Administrators: Support healthy social-emotional development and learning in infant/toddler group care settings. Engage in Partners for Quality customized training on your site and/or online. Partners for Quality is based upon the renowned Program for Infant/Toddler Care and California Department of Education Early Education and Support Division publications.